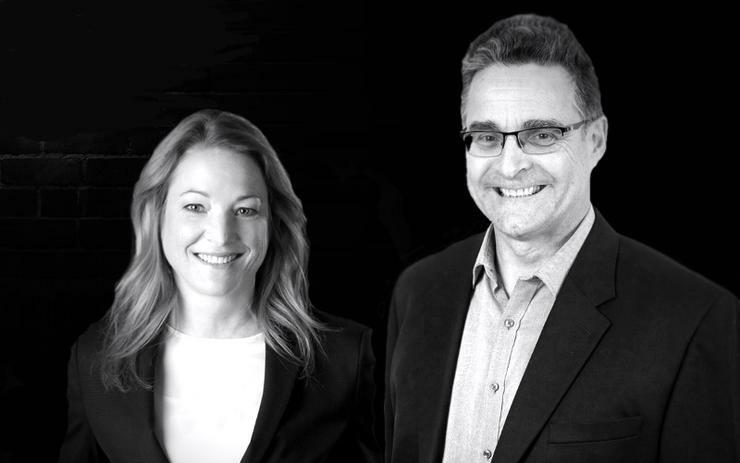 Klugo Group has announced CEO Annaliese Kloé will step down from the role to focus on the strategic direction of the business as a member of the board, to be replaced by Mark Culverson. Kloé's decision to step back from daily operations of the NetSuite partner came after the business achieved success in its expansion both locally and internationally. "I am excited and proud to have built Klugo's executive leadership team to a point where I, as CEO, am confident to step back from the day to day management and concentrate on strategic direction as a member of the board," Kloé said. "Next Technik is earlier on in its business lifecycle and requires the focus to ensure growth and expansion in new international markets." In July 2018, Klugo launched Next Technik to offer its field management software built on the NetSuite platform, NextService. The solution was adopted not only in Australia but also internationally, prompting the leadership team to launch it as a separate business. Following the success of it in the US, Klugo opened an office in Dallas, in the US, which was managed by Kloé as well as Klugo Group. She will remain as Next Technik CEO. By July 2018, Klugo Group had been named a NetSuite Five-Star Implementation Partner for Australia and New Zealand for four consecutive years. Taking on the top role is Culverson who joined the business in April 2018 as director of sales and marketing and was promoted to general manager in July of the same year. "It is an exciting time for both me and the board of Klugo as we have found an outstanding leader and motivator in Mark Culverson," Kloé said. "Over the past 12 months, Mark has shown a resounding dedication to elevating Klugo to the next level and has been warmly welcomed by the team at Klugo." Culverson brings 30 years of industry experience to the business having worked for software specialists including accounting software vendor Attache Software where he worked as the operations manager between 1993 and 1996, returning later as the CXO from 2015 to 2018. He has also been operation officer service delivery at Brisbane-based TechnologyOne for 15 years. "Klugo, as one of just a few NetSuite Partners who have achieved consistent 5 Star status over many years, has an immense opportunity to further contribute to the strengthening of the NetSuite product's position in the Asia Pacific region as the cloud ERP of choice for small, medium and large businesses," he said. "Our future is very bright. We have an outstanding group of people who continue to dedicate themselves to Klugo's vision of being the leaders in leveraging the power of NetSuite, and I am very grateful to be given the opportunity to lead that team."